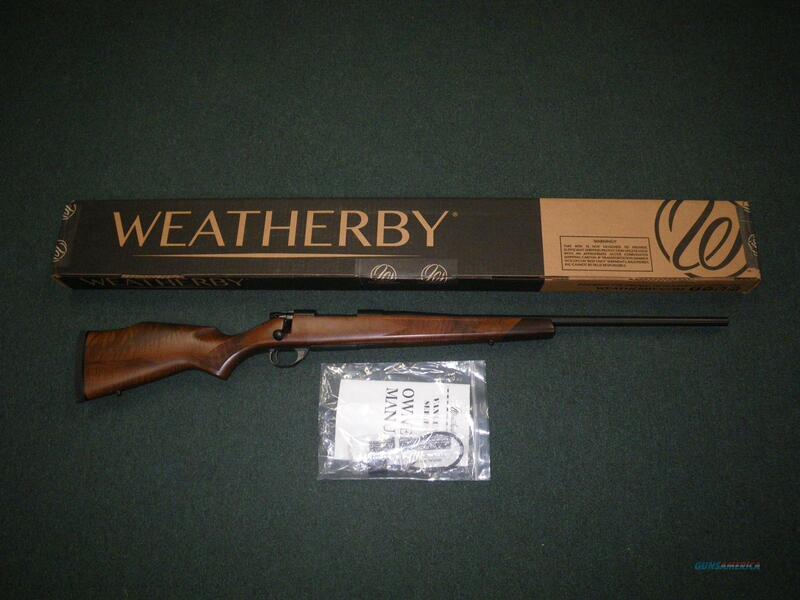 Description: You are bidding on a new Weatherby Vanguard Sporter in 308 Winchester with a 24" cold hammer forged barrel. Weatherby offers a sub-MOA accuracy guarantee with this rifle and its 2-stage trigger. The satin finished Turkish Walnut stock has a raised cheek piece that provides a positive cheek weld. Displayed images are stock photos. Any questions please feel free to ask (our phone number is in the additional information tab above).